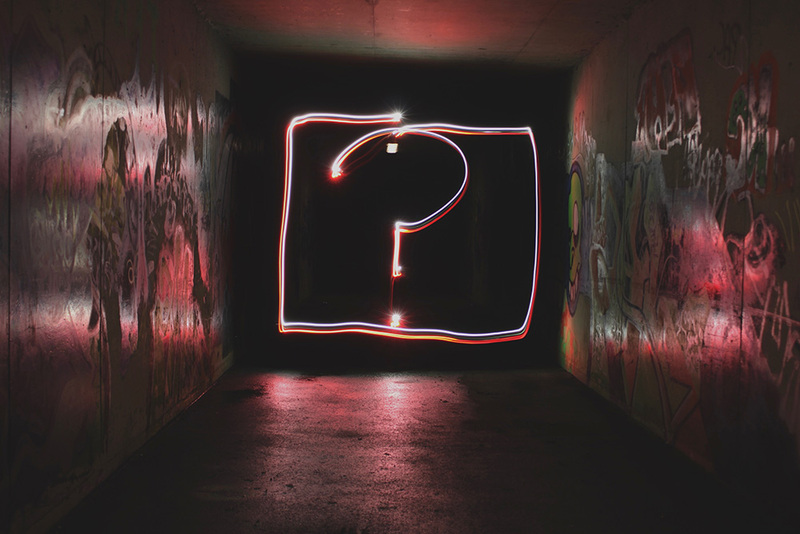 What answers are you giving to your customers’ questions? Engaging with your customers should be a daily practice. As long as you want to be a reliable brand that inspires loyalty in your customers. The moment you create attention around your brand, customers will have questions. The frequency with which you answer the questions shows how much you are invested in your brand. Your customers deserve more than a few lines to answer certain questions. Aim at providing comprehensive information. It will both empower your customers and endear them to you. The questions that your customers ask help you to know what they are most interested in. Using this information, you can tailor your brand to meet their needs. Questions are actually good feedback because they show that your customers have taken an interest in your brand. You need to continually pay attention to what your customers ask. Make an analysis of the most frequently asked questions. They will give you a clear idea of customer preferences, tastes, and expectations. Your customers appreciate it when you take the time to answer their questions. It allows them to make better decisions in their purchases or investment. You now need to go a step further and make a routine of publishing content based on important customer questions. Blog posts are a great way to publish such content. You can then provide links to the posts on your various social media platforms. Answering customer questions in depth inspires greater confidence in your brand. Your customers will find the content meaningful because it speaks directly to them. Your content can be structured as a guide or “how to”, to offer specific information that will be helpful to your customers. Authoritative answers will come from your experience in the industry. You can always provide examples that also display your knowledge of the industry. Confident answers will give you credibility in the eyes of your customers. The customer isn’t just looking for a specific piece of information about a product. They are often seeking to further understand multiple aspects of the brand or industry. In answering questions broadly, you show that you are not just interested in selling a product. But you are interested in your customers’ overall welfare. And you are willing to help them learn and make better decisions. Customer questions are not something to dread. Even when some are tough. They are an opportunity to help your customers learn more about your brand. Taking the time to publish content from questions shows your passion and dedication. Your customers feel valued by the act of taking the time to give detailed answers. Besides, publishing question-based content gives you time to prepare the answers. It prevents you from sounding as if you are justifying your brand. Instead, you sound knowledgeable, insightful and confident about what you are selling to your customers.